Sony on Friday announced it had come to an agreement with Toshiba to purchase its image sensor business for 19 billion yen, or around $155 million. The deal, rumors of which began circulating in late October, will see Sony take ownership of semiconductor fabrication facilities, equipment and related assets of Toshiba’s 300mm wafer production line in Oita, Japan. The roughly 1,100 Toshiba employees affected by the sale are expected to be offered jobs, Sony said in a press release. In early October, Sony announced plans to spin off its image sensor business into a separate entity called Sony Semiconductor Corporation – not because it was performing poorly, but because the company wants to encourage underperforming divisions to be more accountable for their performance. Sony in 2014 supplied image sensors to roughly 40 percent of all smartphones sold. In fact, most phones – like the iPhone 6 and the Galaxy S6 – include two image sensors (one for the front camera and another for the rear). The acquisition of Toshiba’s business will no doubt allow Sony to further grow its dominance over the industry. 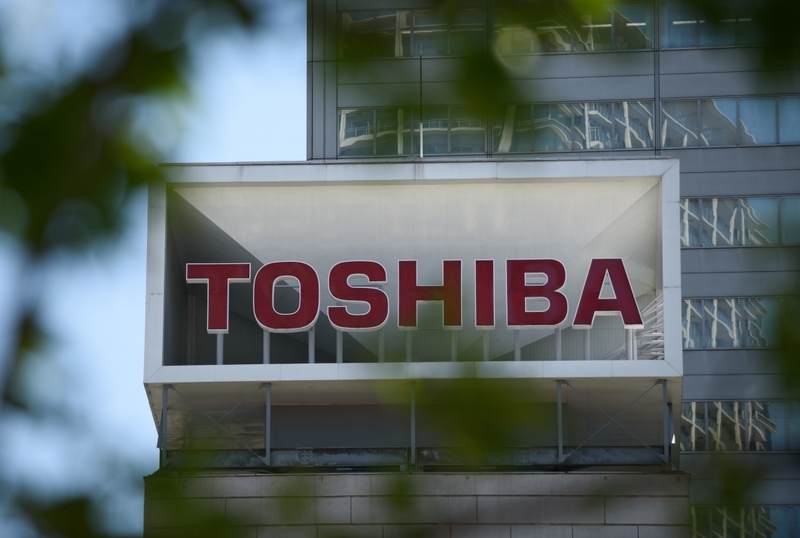 Toshiba, if you recall, got caught up in a scandal over the summer in which the company was found to have exaggerated operating profits by $1.2 billion over the past six years. CEO Hisao Tanaka resigned over the matter. Both parties are hoping to complete the transaction by March 31, 2016.